Marcus Daniell and David Marrero clinch the doubles trophies. 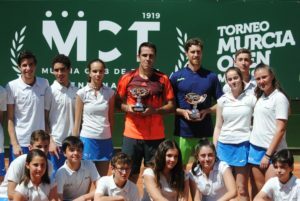 Roberto Carballés Baena of Spain and Mikael Ymer from Sweden will compete in Sunday’s singles final of the inaugural Murcia Open. On another sunny day and in front of packed stands at the Murcia Club de Tenis, the No. 2 seed from Spain fought past Kimmer Coppejans of Belgium 4-6, 6-2, 6-3. After a slow start into the match, losing his serve in the third game of the opening set, Carballés Baena got better the longer the encounter lasted. The World No. 113 from Tenerife capitalized on all of his four break point opportunities and converted his second match point after two hours and 28 minutes. Earlier on Saturday, it was announced that Mikael Ymer will receive a walkover into the final. His opponent Tallon Griekspoor from the Netherlands was forced to withdraw from the match due to injury. 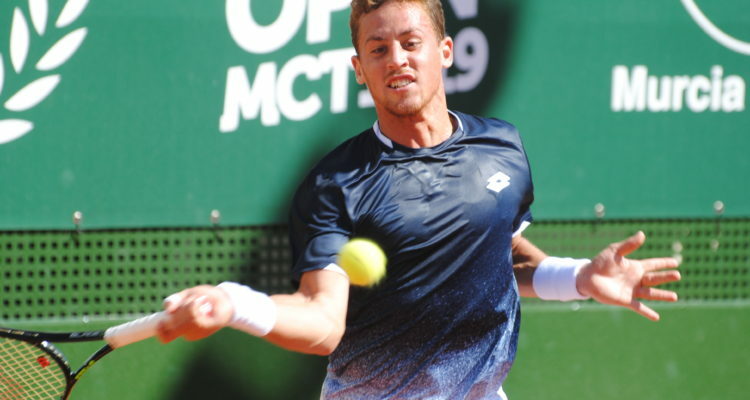 Carballés Banea is seeking his sixth ATP Challenger title, his first since his victory on home soil at the Sánchez-Casal Academy in El Prat de Llobregat in October last year. Ymer could clinch his second trophy of the season following his maiden triupmh in Nouméa in January. The 20-year-old Stockholm resident leads the pair’s head-to-head record 2-1. Ymer also won the last meeting at the ATP Challenger in Lyon in straight sets. Later in the afternoon, Marcus Daniell from New Zealand and David Marrero of Spain captured the doubles title. The top seeds defeated Rameez Junaid of Australia and Andrei Vasilevski from Belarus 6-4, 6-4. The final lasted one hour and 12 minutes. 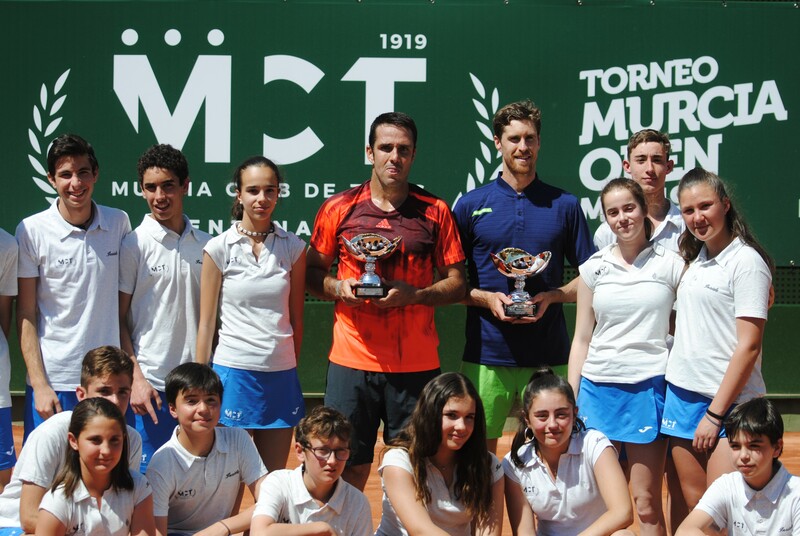 This entry was posted in ATP Challenger Murcia, ATP Challenger Tour and tagged ATP Challenger Tour, David Marrero, Marcus Daniell, Murcia Open, Roberto Carballés.